Together with Truant’s head brewer and head of sales, we developed a full strategy and visual identity to drive the launch of this new beer company and brewery. Using their barrel fermentation process as inspiration, the brand strategy positions Truant as makers of thoughtful beers that deliver on taste and quality thanks to their unique brewing process. The tagline “beer with a story to tell” piques the interest of craft beer lovers who appreciate the nuances in how and what Truant brews without alienating those new to barrel fermentation and aging — keeping the brand’s tone authentic and knowledgeable without appearing pretentious or defiant. 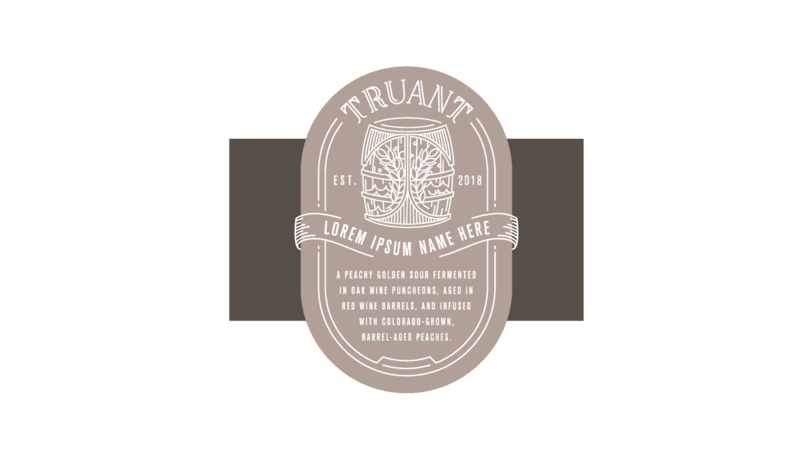 Our design work — which includes a logo, templated labels, and collateral for use at the brewery they’re working hard to open soon in Denver — brings Truant’s Old World craft to life in a new and modern way. 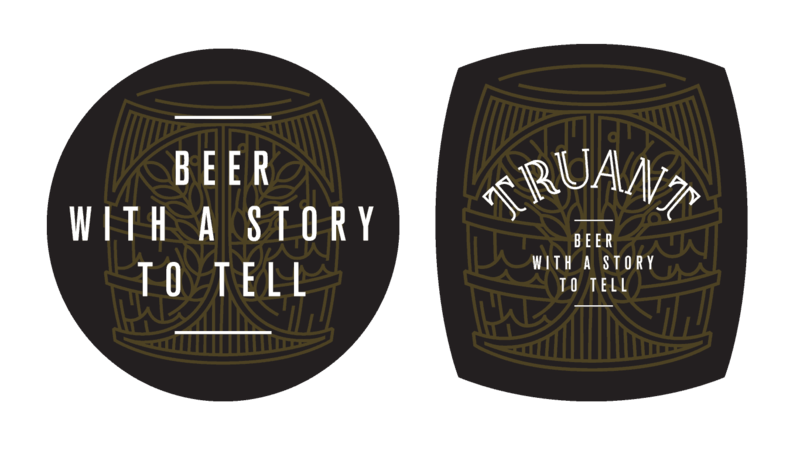 The “beer with a story to tell” message is communicated through the use of a storybook-like drop cap “T” and illustrated ingredients housed within a barrel in the new logo. 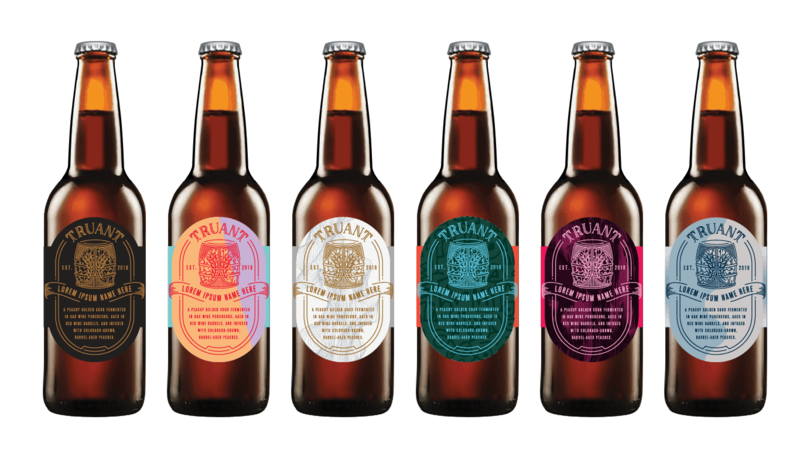 The storytelling approach was also applied to the labels through detailed descriptions of each beer. 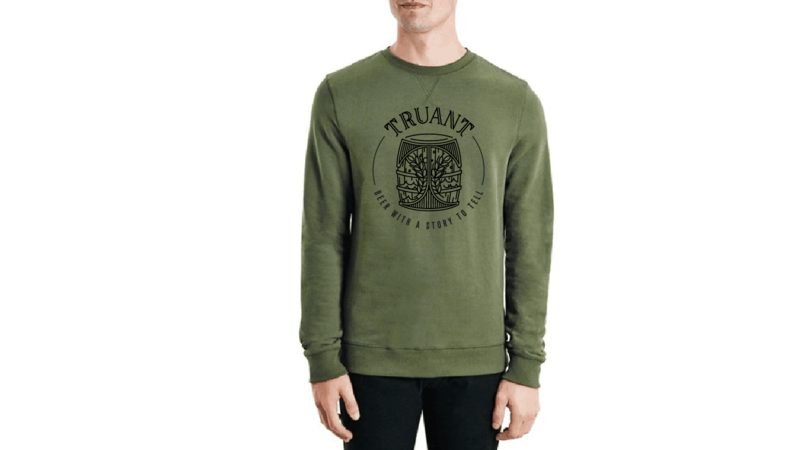 Check back soon for a full Truant Brewing case study, and be on the lookout for Truant’s barrel fermented (and sometimes aged) lagers, sours, and IPAs in Denver and beyond in the near future. Previous PostBrand Is. speakers: Take a bow! 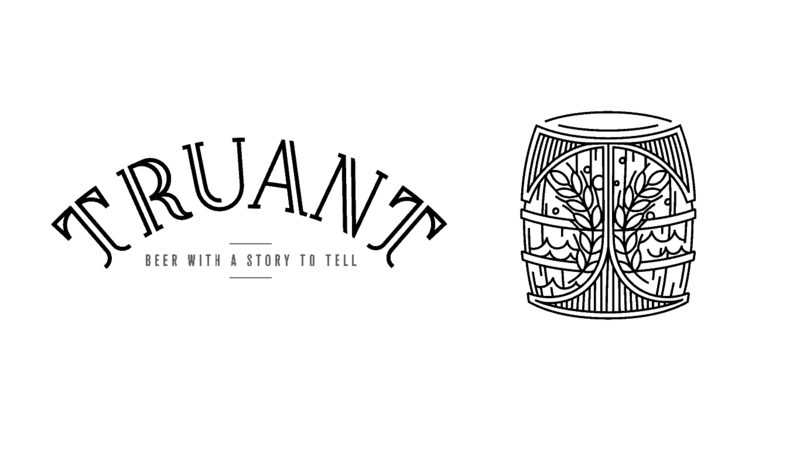 Next PostBrand Is. Get Your Tickets!